Living in Lakeview can truly be considered the best of both worlds. There’s a perfect blend of historic elements like grand columns and gabled roofs that you’ll find in the city, with the modern amenities you’ll love about suburban life. New houses are being built daily adding to the fantastic cluster of neighborhoods already here. From recreational activities to incredible dining, take a walk with us by the water and find out if you’d like to call Lakeview home! With styles ranging from frame cottages to brink ranch-style homes, this community offers a mix of spacious single-family homes, condos, duplexes and townhomes. Homes for sale in Lakeview are ideal for anyone looking for a great community atmosphere. Looking for a great place to eat? There’s no need to drive Uptown or to the French Quarter; Lakeview has plenty of delicious options for you! 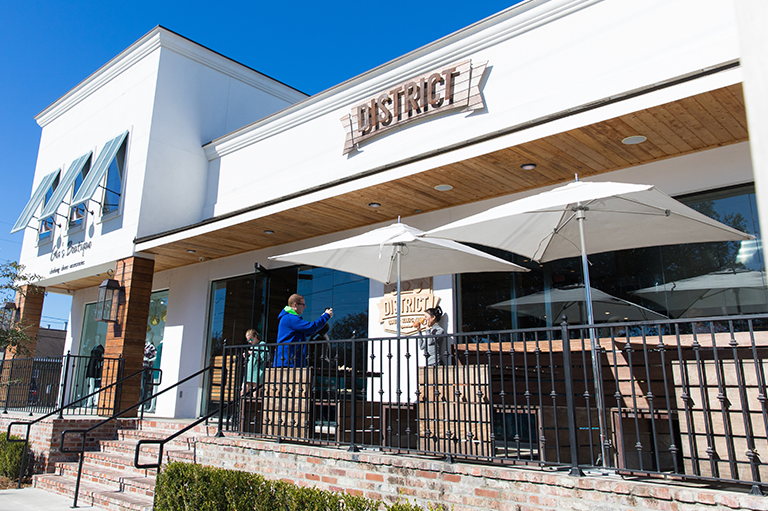 From lakeside dining at the Blue Crab, to tasty treats at District Donuts (pictured above), to the renowned menu at Mondo, to margaritas at the local favorite, Velvet Cactus, Lakeview is a food lover’s dream. Perhaps the greatest perk of life in Lakeview is the vast amount of outdoor activities close by. Of course, its close proximity to Lake Pontchartrain provides an abundance of aquatic fun. Your boat is begging to test the waters here, and for the sailing enthusiast, you can join the historic Southern Yacht Club. Or, if you’d prefer just sun bathing along Lakeshore Drive, you can easily do that as well. 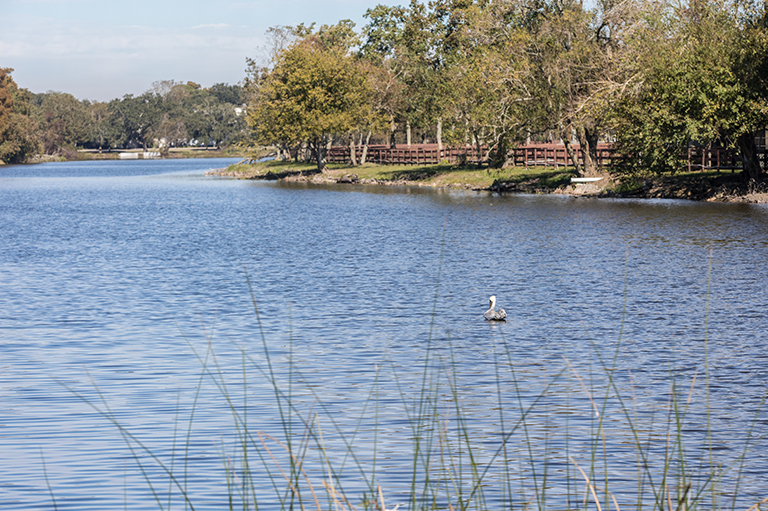 Also nearby is Bayou St. John where you can enjoy a day of exercise or leisure in their rented kayaks. You’ll also be incredibly close to 1,300 acres of outdoor beauty known as City Park. From countless biking/jogging trails and the sculpture garden to the children’s amusement park and golf course, there is something for everyone in your family to enjoy all year round. City Park is also home to Voodoo Fest, Celebration in the Oaks and soon to be the new Children’s Museum. You’ll no doubt find yourself here often if Lakeview is your home! 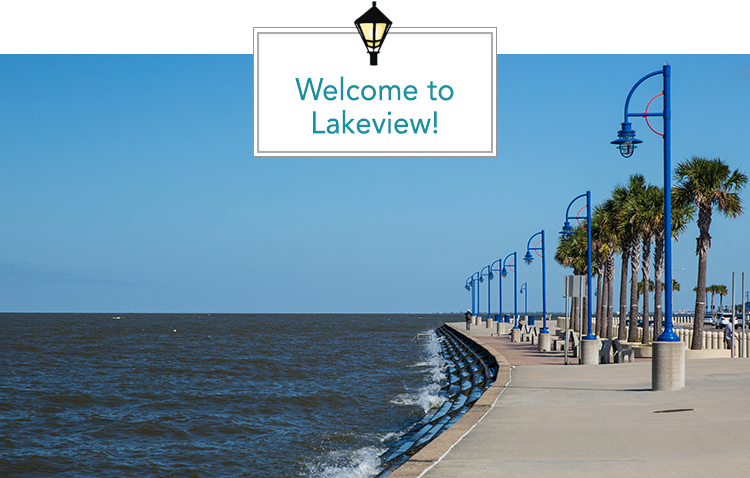 Just a short drive from Uptown, Mid-City, and the French Quarter, Lakeview is a wonderful opportunity for you to enjoy the suburban, water-front lifestyle while also being close enough for a night in the city. Let us help you find your dream home in Lakeview! Let us help you create the life you love in Lakeview. Contact a LOCAL expert today!